An essential element of the drug development ecosystem, Wolfe is recognized by global and virtual biopharmaceutical companies as a science-driven organization whose mission is to provide outstanding discovery and development services tailored to its clients’ needs for rational formulation development. Wolfe integrates the critical path components of early development to ensure that programs advance while meeting rigorous scientific demands with flexibility to address dynamic challenges and aggressive timelines. Wolfe Laboratories’ vision is to improve human health, and we continue to strive towards that goal by embracing our core values of integrity, excellence and teamwork. The company has a high percentage of repeat clients, which is a testament to its long-term commitment of continual investment in its capabilities to meet biopharma's growing demand for high quality, integrated early development services. Founded in 1999, the company is located in Woburn, Massachusetts. In 2017, Wolfe Laboratories became a subsidiary of Pace Analytical Services, LLC, a network of full-service contract development and analytical testing laboratories. 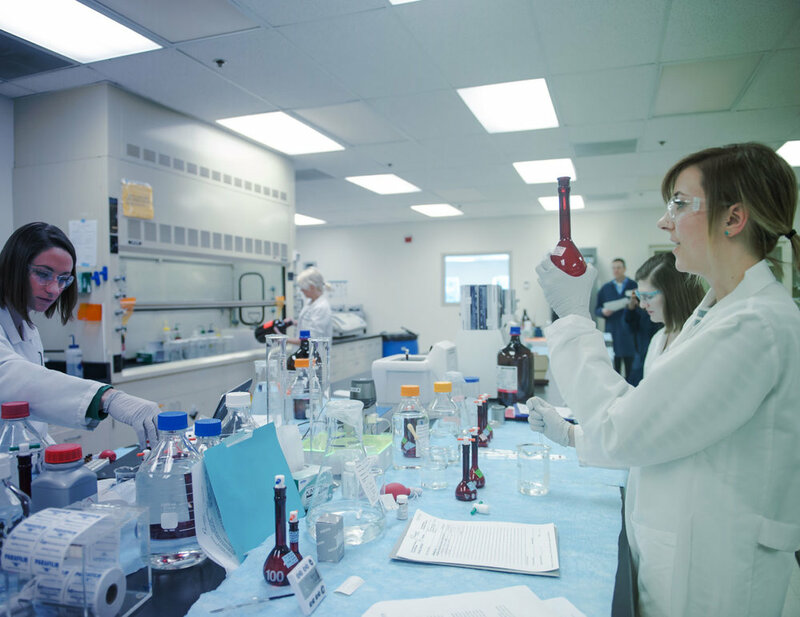 Wolfe Laboratories is recognized by global and virtual biopharmaceutical companies as a science-driven organization with a mission to provide outstanding discovery and development services tailored to its clients’ needs for rational formulation development. Wolfe Laboratories’ vision is to improve human health, and we continue to strive towards that goal by embracing our core values of integrity, excellence and teamwork. The Company has a high percentage of repeat clients, which is a testament to its long-term commitment of continual investment in its capabilities to meet biopharma’s growing demand for high-quality, integrated early development services. 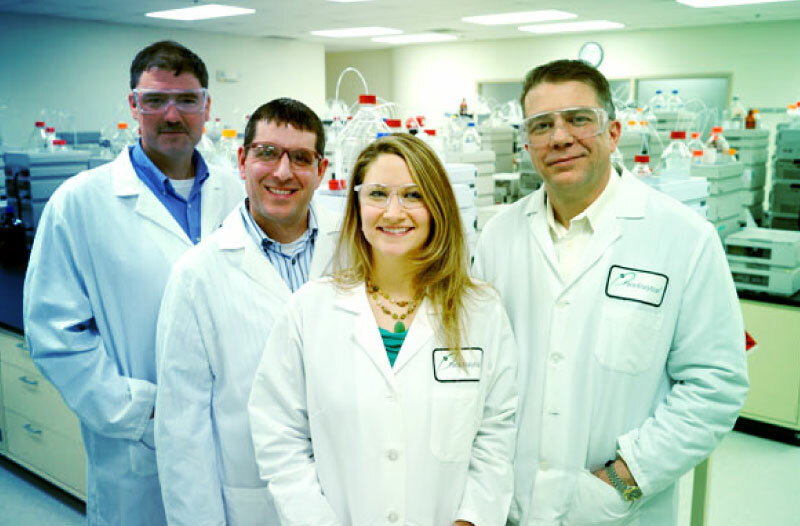 Wolfe Laboratories’ staff predominantly comprises Ph.D.’s across diverse scientific disciplines, and the company has a comprehensive suite of analytical, characterization, and formulation instrumentation. These resources enable the organization to rationally develop a broad range of molecular entities, including oligonucleotides, biologics, small molecules, and the microbiome.